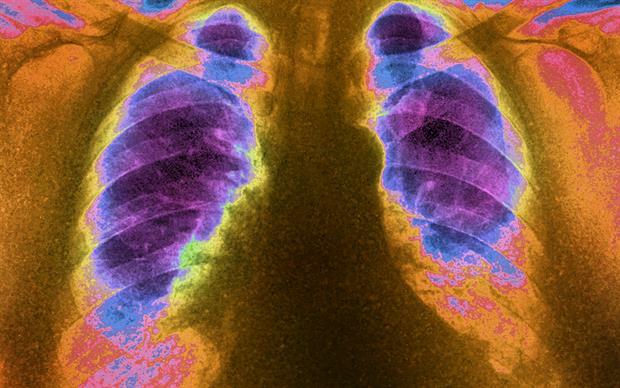 The European Medicines Agency (EMA) is advising prescribers not to exceed the recommended dose of Xeljanz (tofacitinib) when treating RA after early results from an ongoing trial showed an increased risk of pulmonary embolism and all-cause mortality when the normal dose was doubled. In RA Xeljanz is indicated for use in combination with methotrexate for the treatment of moderate to severe active disease in adults who have responded inadequately to, or who are intolerant of one or more disease-modifying antirheumatic drugs (DMARDs). The drug may be used as monotherapy if methotrexate treatment is not tolerated or is inappropriate. Xeljanz is also indicated for use in combination with methotrexate for the treatment of active psoriatic arthritis in adults with an inadequate response or who have not tolerated a prior DMARD therapy, and as monotherapy for moderately to severely active ulcerative colitis in adults who have had an inadequate response, lost response, or were intolerant to either conventional therapy or a biologic agent. The recommended dose in RA and psoriatic arthritis is 5mg twice daily. Treatment for ulcerative colitis may be initiated at a higher dose of 10mg twice daily. The study referenced by the EMA (A3921133) is an ongoing open-label trial to evaluate the safety of tofacitinib 5mg twice daily and 10mg twice daily compared with a TNF inhibitor in patients with RA aged 50 years and older with at least one additional cardiovascular risk factor. Preliminary results showed that the risk of pulmonary embolism with tofacitinib 10mg twice daily was approximately five-fold higher than in the TNF inhibitor arm and approximately three-fold higher than with tofacitinib in other studies across the tofacitinib programme. In addition, the risk of all-cause mortality was higher in the tofacitinib 10mg group compared with the tofactinib 5mg and the TNF inhibitor groups. As a result of these findings, trial patients currently receiving tofacitinib 10mg twice daily will have their dose reduced to 5mg twice daily for the remainder of the study. The EMA is advising prescribers to continue to adhere to the recommended dose of 5mg twice daily for the treatment of RA. It also recommends that all patients receiving tofacitinib, irrespective of indication, are monitored for signs and symptoms of pulmonary embolism and advised to seek immediate medical attention if they experience them.